Evening 4pm - 6.30pm, Dinner 6.30pm -10pm, Friday. Dinner 4pm - 10pm, Saturday. Evening 4pm - 9pm, Sunday. 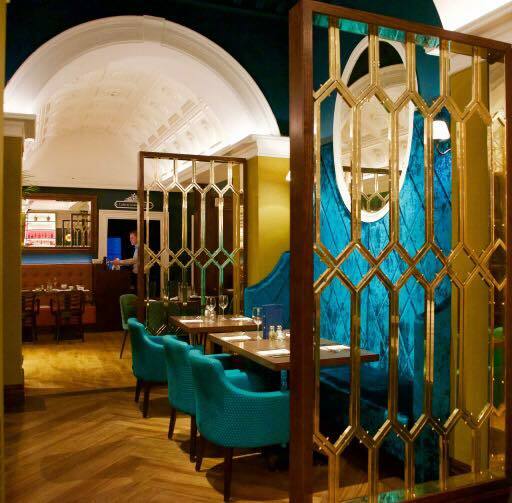 Eat, drink and celebrate Bar Luca is the newest restaurant in the Riva Restaurants portfolio. 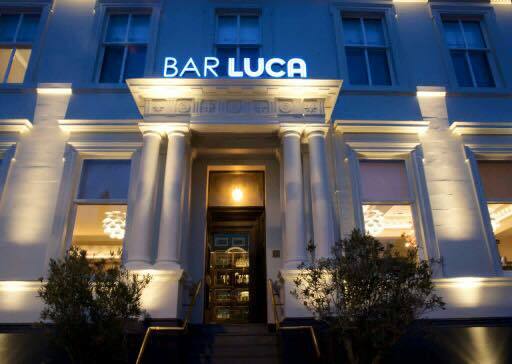 Bar Luca have put together a passionate team to ensure that you receive the best food and the best service. Including breakfast menu, lunch menu, early dinner menu, a la carte and private dining menu. 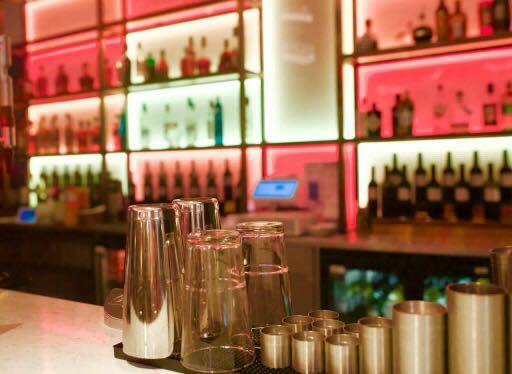 So whether you’re looking for food, drinks, a place to meet, or great live music…look for 46 Bank Street. Chicken Cajun Crèche was fab - staff were attentive and catered for our every need. Have certainly up the game since been taken over. Well done to all. We enjoyed the food, and drinks were good, however service was poor, it felt like there was not enough staff for the layout of the building. And I was unhappy at being moved off the table we were on as when I booked we were not told there was a time limit and when I go out with friends we planned to be there for a while. We hadn't even paid our bill then to be moved to a shared table with people who were having food, not impressed! Neither were the people who were going to have food. Think you need to rethink how you handle moving people and make sure you can provide a space to go to... or advise in advance there is a time limit! Good service, food was excellent! Cannot fault anything. It was great all round I will definitely be back very soon! 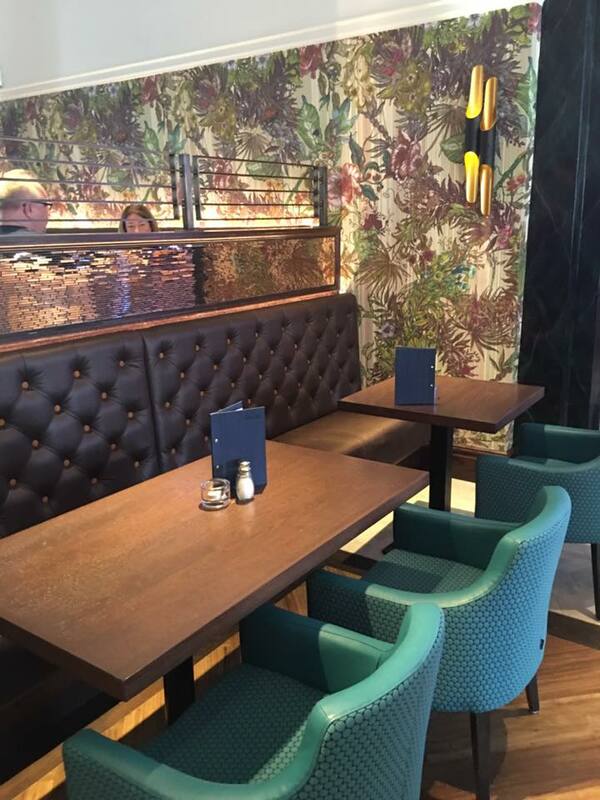 It is always a pleasure to dine here, the staff are friendly service is excellent and the food extremely good. I would have no hesitation in recommending Bar Luca to anyone. Fantastic as always. Cracking food and service. As always, we had a great meal. Service was top class as usual and the staff are all chatty and more than happy to help. See you all very soon. Had to ask for drinks 3 times before they arrived. Very nice meal, food was lovely. Staff were very attentive and couldn't have done Any more for us. Music was good and not too loud. Have been a few times now and will be back soon! Both me and my wife had the fillet steak. The steaks were cooked to perfection. Will definitely be back. Highly recommened. Pleasent friendly staff , good service . Quality of food deteriorated since our last visit . 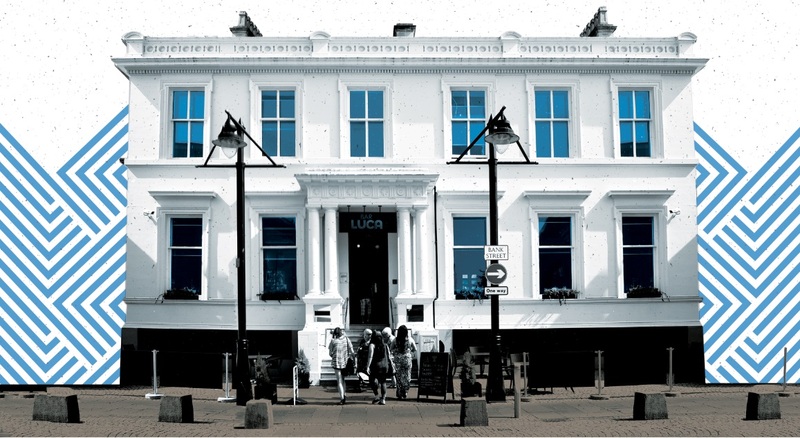 Loved the music and the food, would definitely recommend these two aspects of Bar Luca. The only thing we were not so pleased with was that we asked for the bill and were given it straight away however we were left, waiting to pay, for over 20 minutes. There was plenty of staff walking past us throughout that time, however no one came back to assist us. It took us to be running late for our plans and get up and make our way to the bar for someone to take notice and take the payment. Service could be better and more personal but food is amazing. 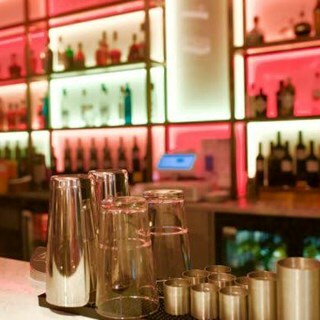 Gary and the team always provide excellent service and the food is amazing and very reasonably price as are drinks. Our fav place to go for lunch, dinner or just drinks. As always great food, service and atmosphere. First visit to Scotland for my sister and brother in law from Leicester and they loved it..